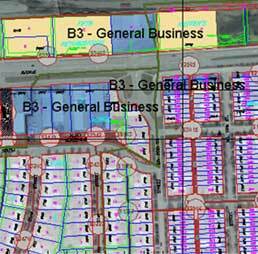 Access CAD and GIS data to apply to 3D models. Use comprehensive gas, water, wastewater, and electric industry data models to more easily organize disparate asset information and apply industry standards and business requirements. Grids, graticules, and map books. Create and publish maps based on U.S. National Grid (USNG) standards, latitude and longitude grids, and more criteria.